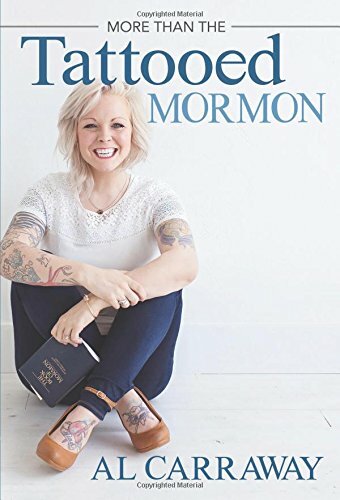 Mormonism (officially The Church of Jesus Christ of Latter-day Saints or LDS Church) began within the context of Christian Restorationism in the early 19th century under the leadership of Joseph Smith. 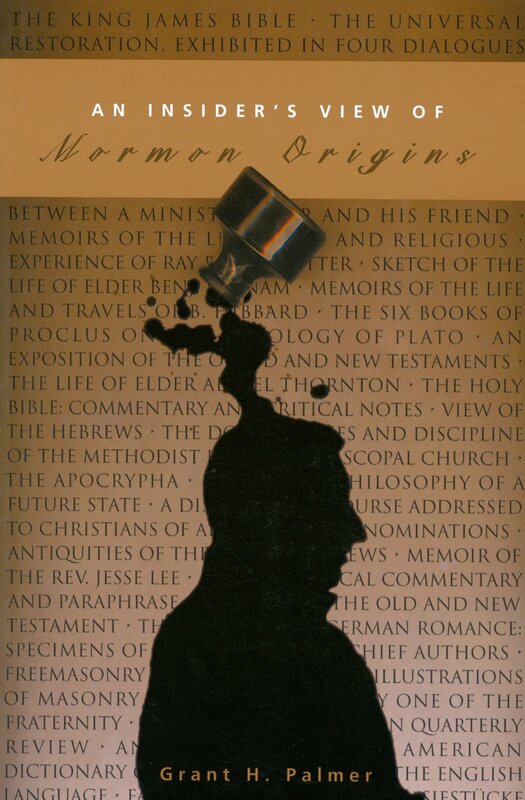 The religion is based on a series of revelations Smith testifies that he began receiving as a teenager. 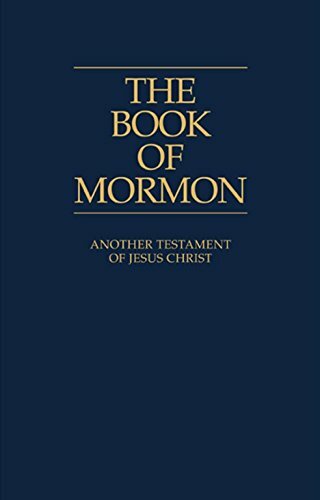 Those teachings were eventually written down and today are found in the Book of Mormon. 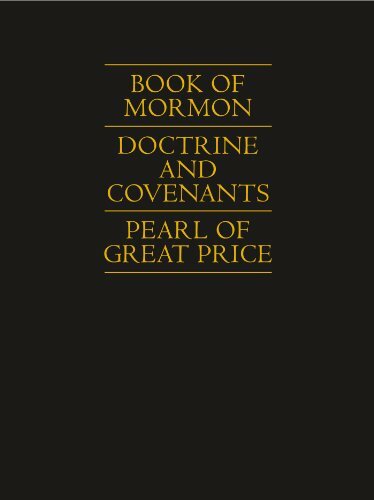 Mackay, MIchael Hubbard; Gerrit J. Dirkmaat. 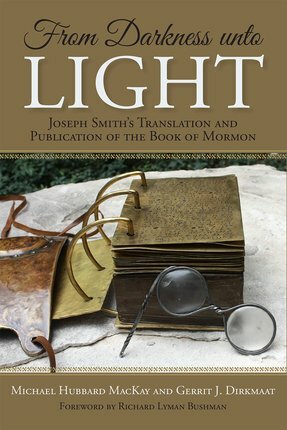 From Darkness Unto Light: Joseph Smith's Translation and Publication of the Book of Mormon. .
Palmer, Grant. 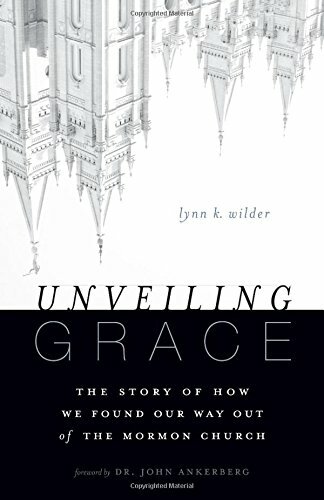 An Insider's View of Mormon Origins. .
Quinn, D. Michael. 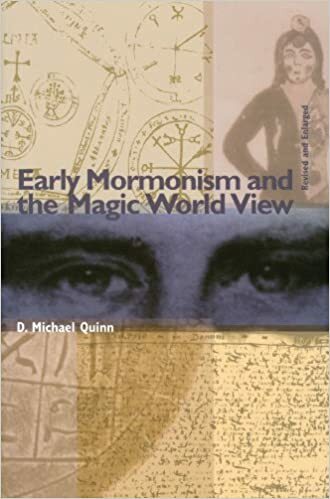 Early Mormonism and the Magic World View. .
Ulrich, Laurel Thatcher. 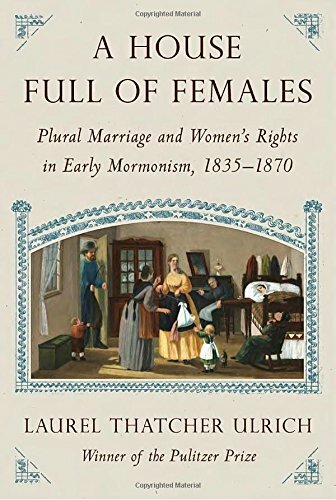 A House Full of Females: Plural Marriage and Women's Rights in Early Mormonism, 1835-1870. .